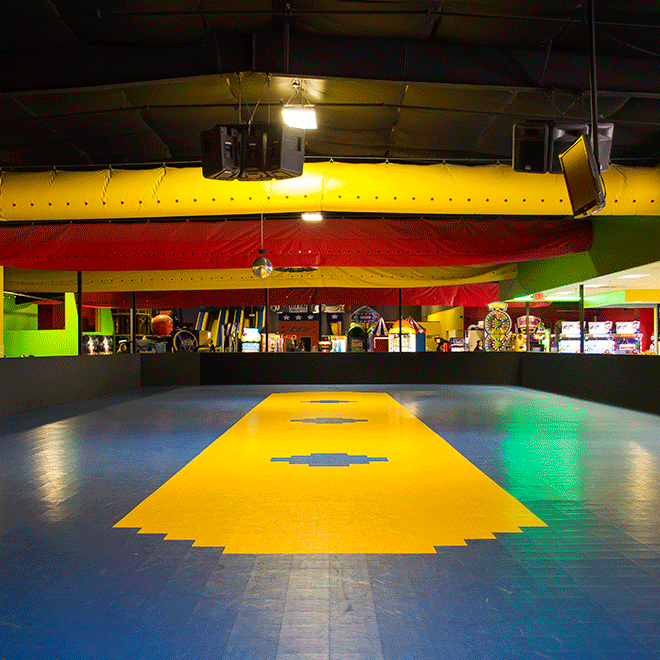 We have Lawton’s only skating rink set up with all of the lights and audio equipment needed for a groovy night out skating. 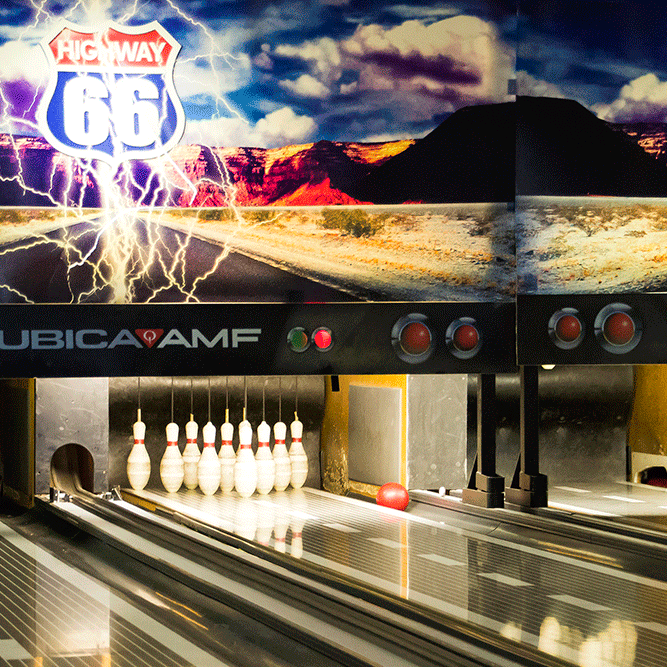 Our mini bowling lanes are great for all ages. Beginners and experts alike will have a great time! 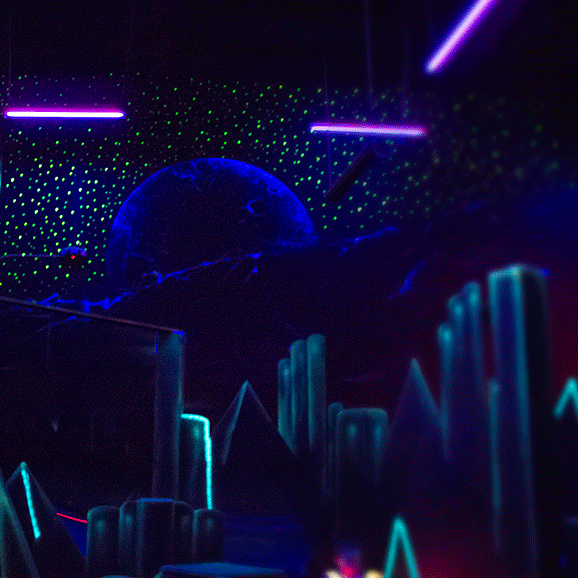 Our 2-level laser tag offers hours of action-packed entertainment for the whole family! Our Ballocity Action Arena has tons of fun areas to explore and two huge inflatables for an extra fun time! 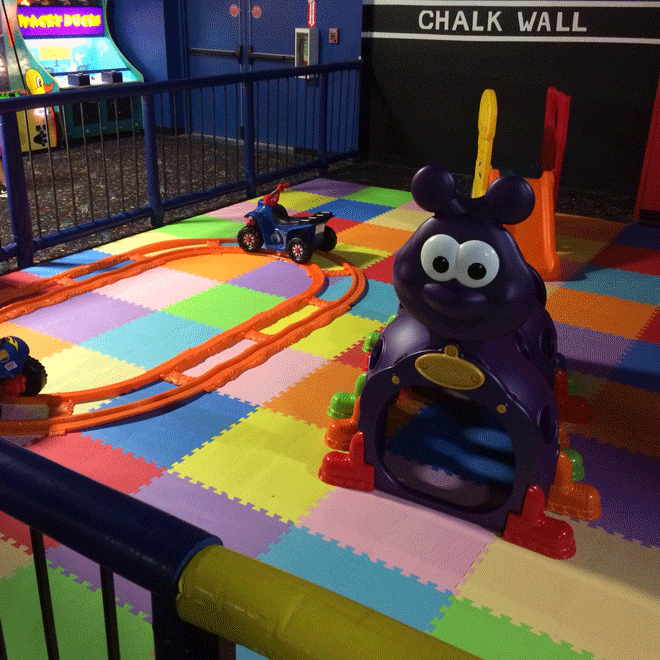 For our youngest guests, Tiny Town offers play areas and toys that are safe and fun for littlest visitors! Bring your own skates – save $3.00!